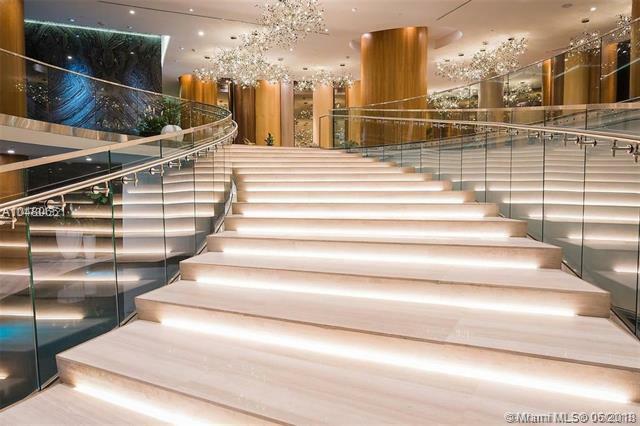 LUXURIOUS NEW CONSTRUCTION! 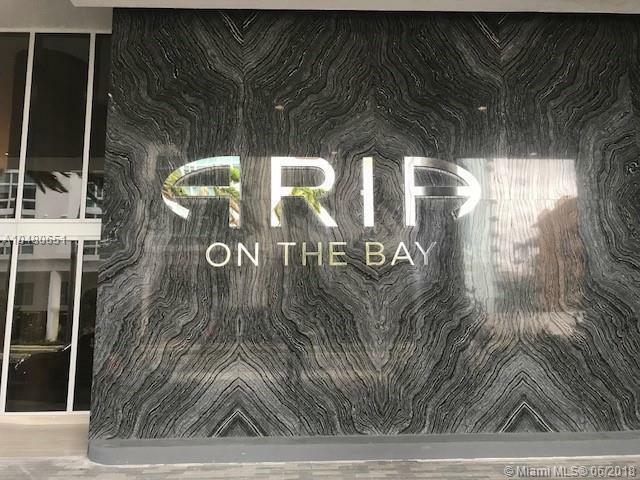 1 BED AND 1.5 BATHS IN ARIA ON THE BAY. COME AND LIVE IN THE HEART OF EDGEWATER MIAMI. DIRECTLY ACROSS THE STREET FROM MARGARET PACE PARK AND BISCAYNE BAY. UNIT HAS THE TOP OF THE LINE APPLIANCES. 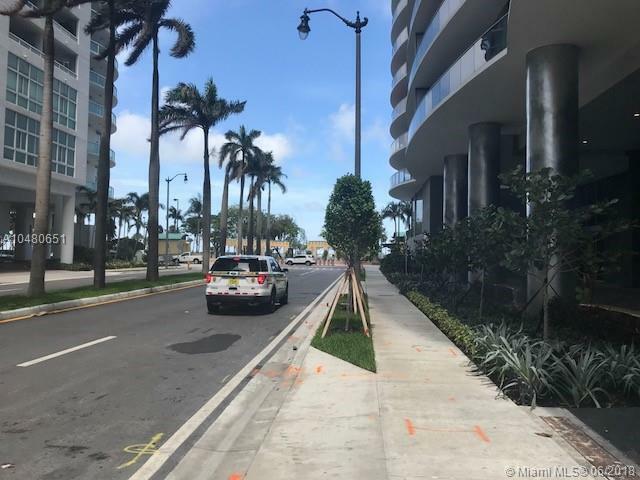 BUILDING OFFER SPECTACULAR AMENITIES: TWO CURVED SUNRISE AND SUNSET POOLS, JACUZZI, RESIDENT LOUNGE WITH BAR, SPA WITH SAUNA, STEAM ROOM, GYM, CHILDREN PLAYGROUND, BUSINESS CENTER AND MOVIE THEATER. 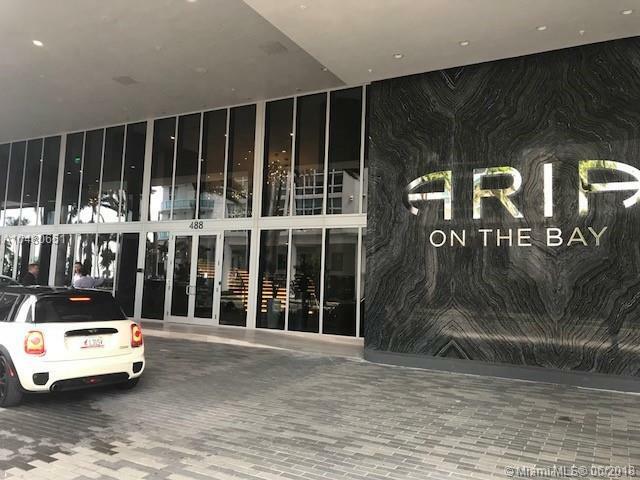 CLOSE TO BRICKELL, MIDTOWN, DOWNTOWN, WYNWOOD AND MIAMI BEACH. 24/7 VALET PARKING AND FRONT DESK CONCIERGE SERVICE.